Are you craving some amazing pizza and pasta while you're in the Crestwood area with Chi Town Limo? 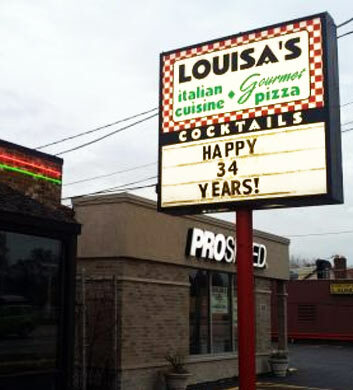 Then let's head out to Louisa's Pizza & Pasta together! Let our professional chauffeur drop you right off at the door so that you can enjoy those famous pizzas with the thick and buttery crust that nobody can ever resist! This is rumored to be one of the best kept secrets around here, but the word is spreading, so get out there while you can still grab a seat! There's even a full bar for your enjoyment, but note that this is not a sports watching destination. 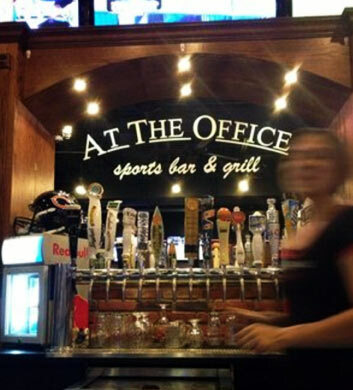 At The Office Sports Bar & Grill means that if anybody tries to get a hold of you on the phone while you're dining and drinking, you can easily get them off your back with a few simple words... "I'm At The Office!" And it won't even be a lie. *wink! * This is a very popular after work destination for our Crestwood area customers, and many love to head out there with a Chi Town Limo group to enjoy it in more of a party mode! The chicken sandwiches and tequila lime tilapia both come very highly recommended here. Super excellent service at all times! 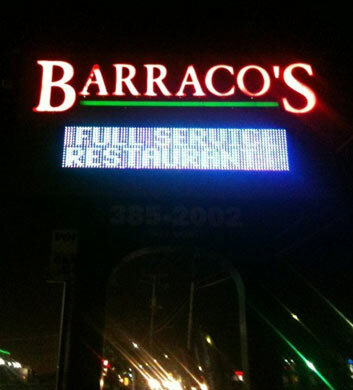 Barraco's Pizza & Catering is another one of our favorites for pizza out here in the Crestwood area. If you've got a large, hungry Chi Town Limo group heading out in this vicinity, why not consider this one as your pizza place? Cozy atmosphere, large portions... it's just about everything you could ever want. Everybody is hooked on their super thin crust, cracker crust style, and we think that you will adore it just as much as we do. The grilled chicken salad is also just amazing and very highly recommended. Great Caprese salads too! Full bar + outdoor seating. 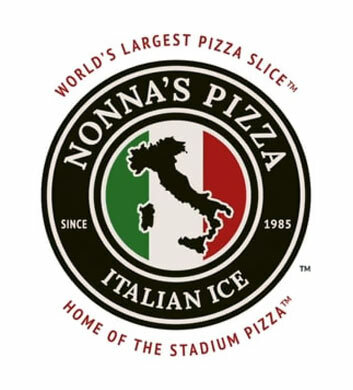 Nonna's Pizza, yet another excellent pizzeria that is well worth your visit when in Crestwood with Chi Town Limo! Very affordable, and these thick deep dish slices will just fill you up so well! You just will not believe how generously sized these slices are! It's just five dollars for a slice, and that consists of a full quarter of a 12" pie! Wow. Of course, if you're out with a large party bus group, you'll be ordering full pies to share. Always so fun! This is a good spot to watch the game. No outdoor seating here and no alcohol. Still plenty of fun! 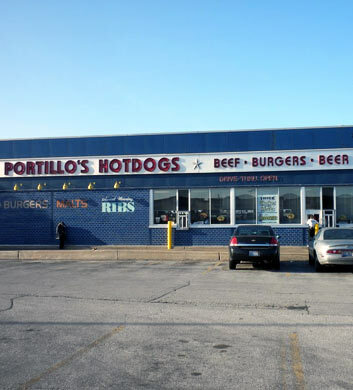 Portillo's Hot Dogs is a total classic out here in the Crestwood area. Chi Town Limo customers really dig the hot dogs, burgers, and salad that are served here daily. This place will make you forget all about those fast food burgers. These char-grilled delicacies are as good as it gets! They've got the hot Italian beef that you're after too, and we recommend the dipped Italian beef with sweet peppers most highly! The chocolate cake and the chocolate cake shake will definitely take good care of those sweet tooth inspired cravings! Mid-Oak Distillery's Copper Still is about as awesome as it gets when it comes to distilleries and cocktail bars in the Crestwood area. Chi Town Limo customers know how great this place is and they have groups headed out there on a very regular basis. The vodka is just outstanding here and we're in love with all of their unique cocktail concoctions. 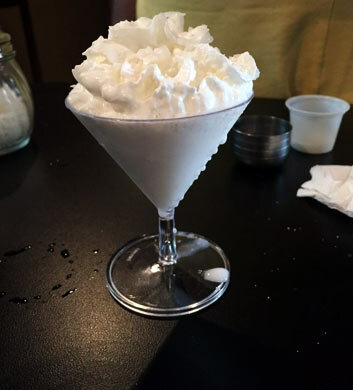 The torta bianca is a top recommendation and we can't resist any of their martinis. The appetizers are just out of this world, so good that you'll want to order a whole bunch of them to share with your party bus group!